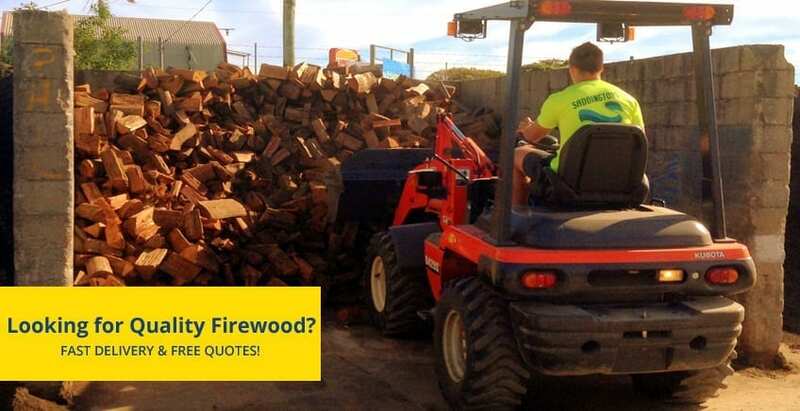 Looking For A Quality Firewood Supplier? 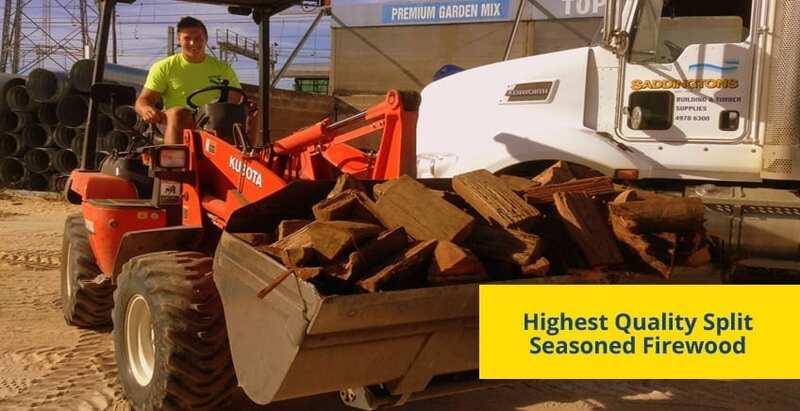 Saddingtons Building Supplies sell & deliver quality firewood at trade prices to Newcastle, Lake Macquarie, Maitland, Port Stephens & the Hunter Valley. Come to one of our 3 locations and pick up the firewood load with your own trailer.